Some gamers want unbridled power and performance. The Origin Millennium fills that role nicely. But practicality of size and price are a concern for most people, and the chunky size of a tower like that isn’t for everyone. Fortunately, for battle royale victories and quieter setups, Origin’s Neuron promises similar levels of performance when fully equipped in a decidedly more compact mid-size tower. 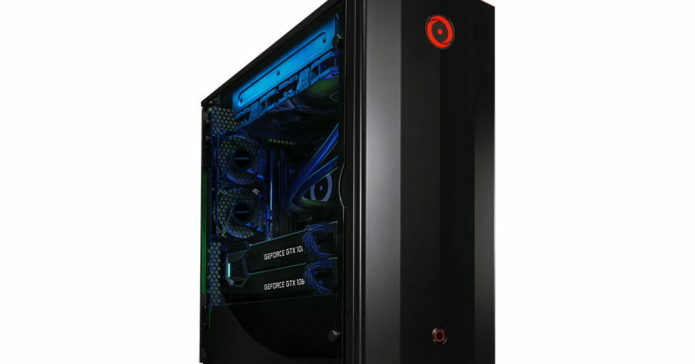 Don’t let the Neuron’s small stature fool you – this gaming desktop is packed with power and can be configured with up to Intel’s 18-core X-series processor, dual-Nvidia GeForce RTX 2080 Ti graphics, and plenty of storage and memory to give you an edge.